1 - upload sasiran-green2 folder to your images folder . 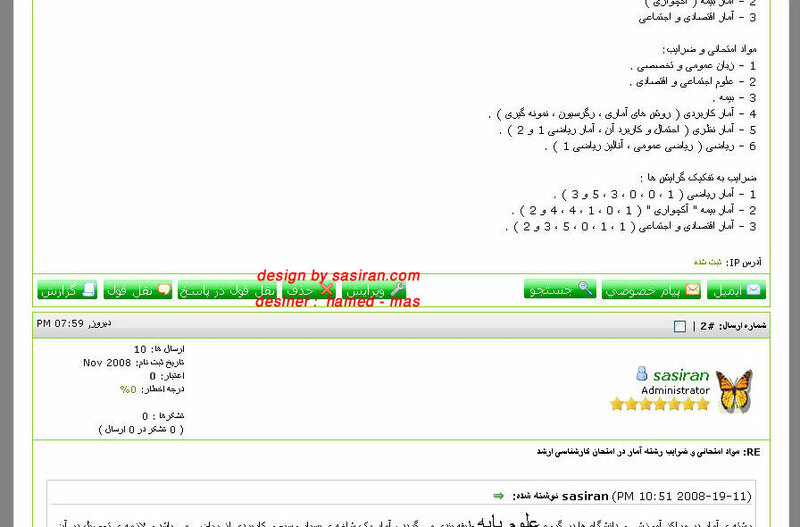 2 - upload persian folder to your images folder too. 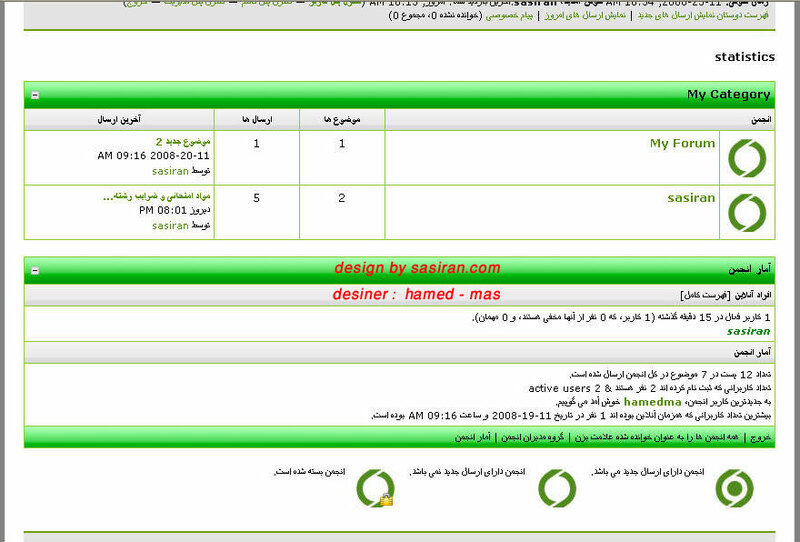 2 - upload sasiran-theme2.xml file to your target folder .